Like many of you, I could not be more excited that summer is finally here- more specifically- that summer fashion is here! I love love love hats and hair accessories and I wanted to show you guys all my favorite ones. There are countless (easy!) ways to jazz up your hair in the summer so let’s get to it! LOVE headbands! There are wide, fabric headbands and jeweled little nymph-in-the-forest headbands- and we love ALL of them. 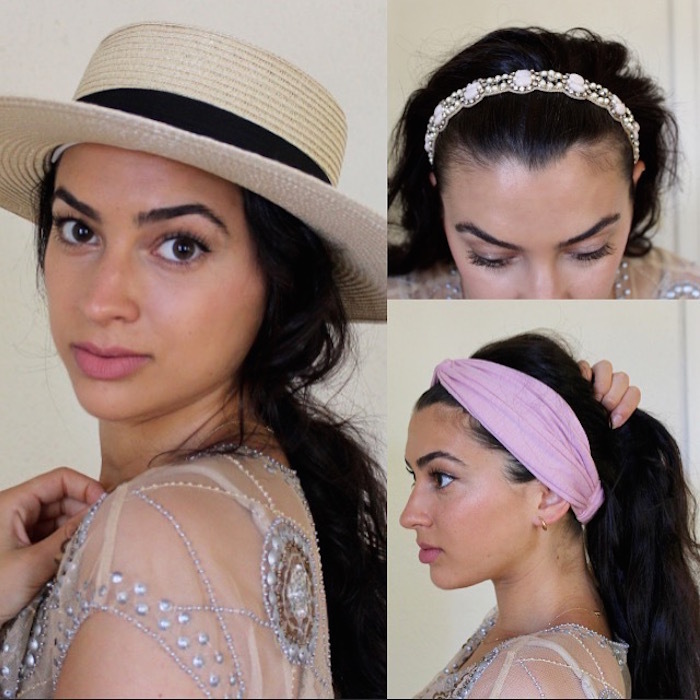 The wide fabric headbands or scarves wrapped into a headband is a super easy way to spruce up a big messy bun or manage a bad hair day. 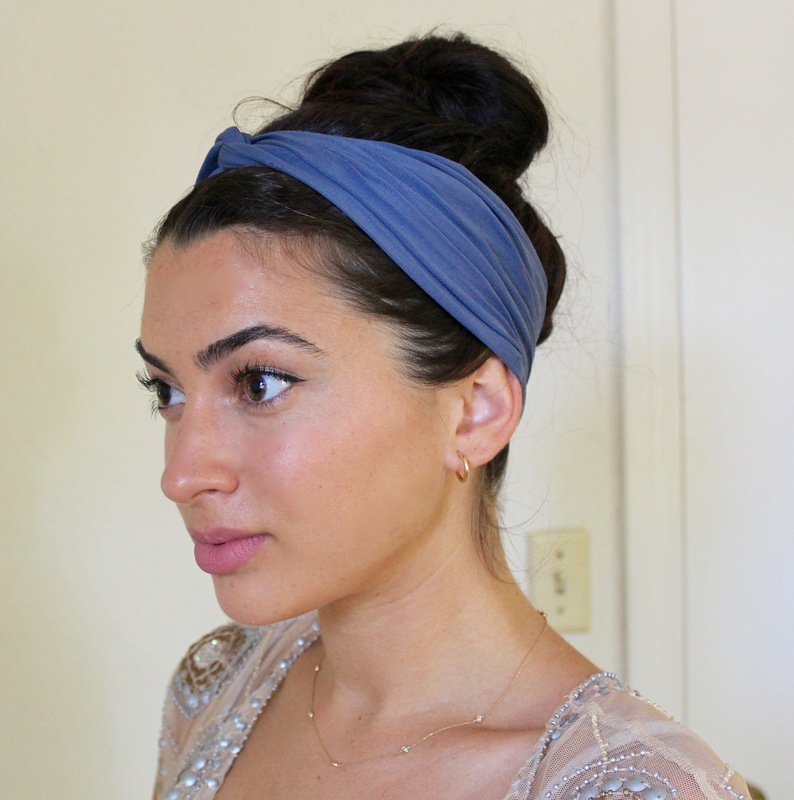 I love the way Eva Mendes wears them, so she always inspires my headband looks. 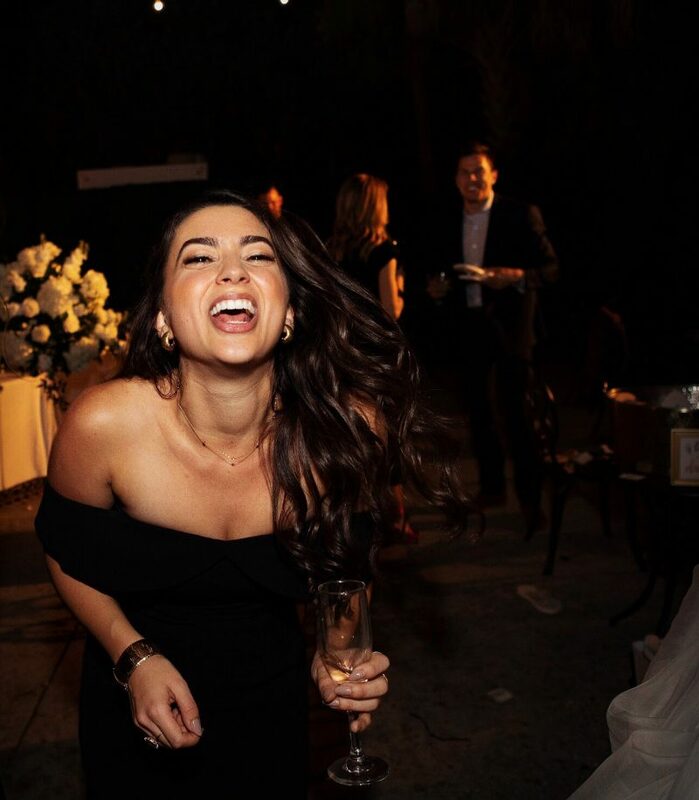 ugh look at her! She can do no wrong. 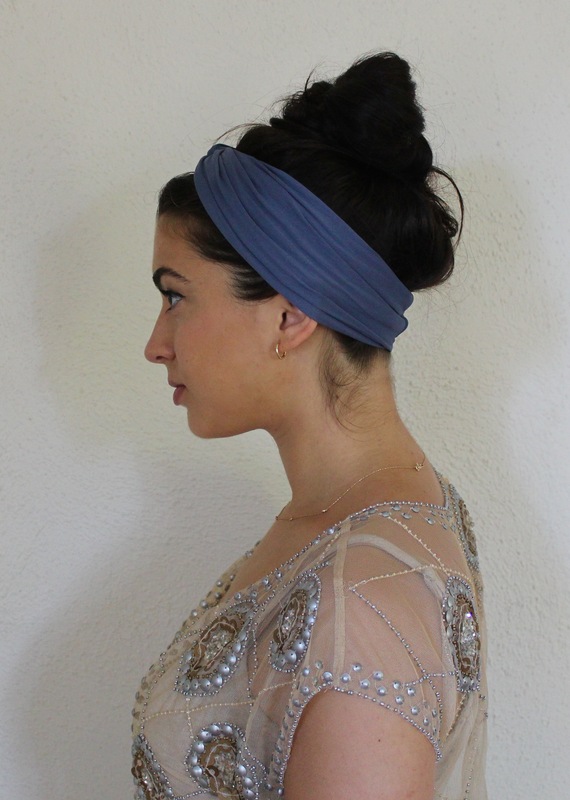 Jeweled, delicate headbands are just stunning and so feminine. I wear them all the time, and always get compliments-they are like jewelry in your hair. 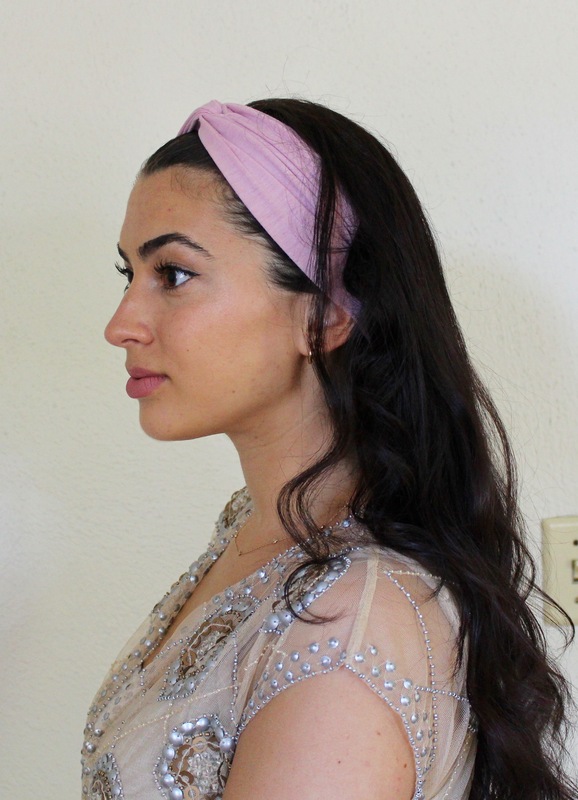 The most beautiful headbands of this kind are found at Anthropolige. I also found this clip at Anthropologie. It it a gorgeous little piece of jewelry to add to a bun, braid, or big loose waves. I am currently on the hunt for more! And last, but certainly not least, my favorite- HATS. I love hats of all kinds and for all seasons. Hats save my life on greasy hair days, bad hair days, and on the beach when I want some extra protection from the sun. Fedoras are always a go, and my new favorite is my little boater hat- flat top and flat, wide brim. SO cute. Your look can totally change with a hat- hair up, hair down, there are tons of options. Hope you guys got some good inspo!